Adina Tarry is a Business Psychologist, Professional Coach and Visiting Lecturer. Her thinking and practice are informed by extensive international business experience, applied business psychology, an academic activity, and extensive continued personal and professional development. 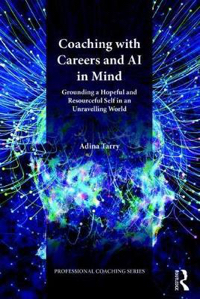 Adina’s approach to life and work is integrative, combining strategy and tactics, drawing from multiple sources, all integrated by dialectic philosophy and complex systems theory, which in her view create a more adequate reflection of the world.